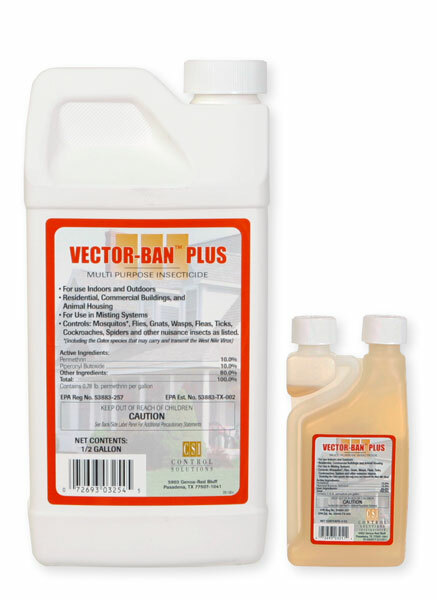 Vector Ban can actually be used as a dip for fleas and ticks on animals. It has a wide range of uses and in general is safe. However, if you use it as a spray on the yard, etc, then you have to keep the animals off until it dries. Go figure.